Man and woman are a 2 person team and play 9 holes in an alternate shot format and scored using a modified stable ford scoring system. The event is flighted by the number of teams signed up each night. Men play from the white tees and women play from the red tees. 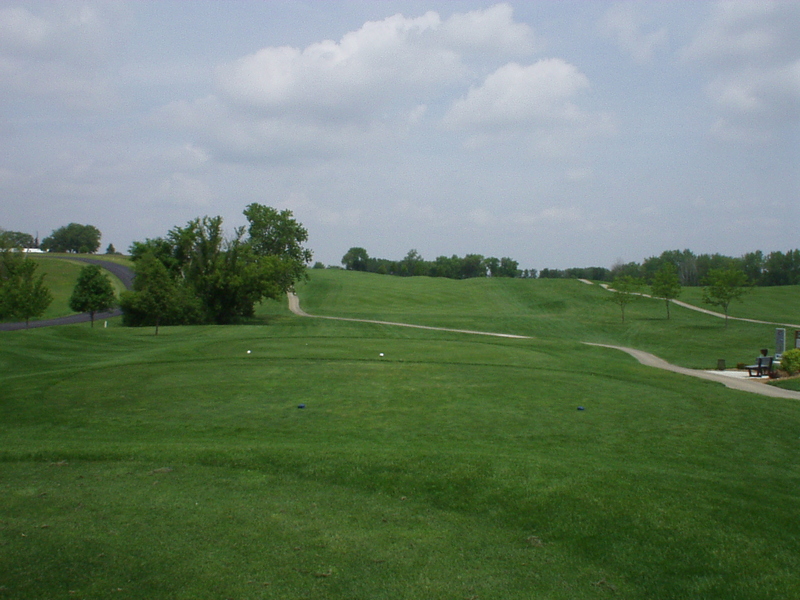 Cost (subject to change) is $55.00 per couple and includes green fee, cart fee, prizes and a cookout after play. This is intended to be a fun night and beginners are encouraged to participate.